The Drennen Forestry Land Management Group is the fastest growing segment of our business. Established in 2011 with four landowners and about 1400 acres, it has grown to almost 100 landowners and 15,000 acres today. We group members with land in 18 counties. Our group is certified by the Forest Stewardship Council. Our forest management practices are annually audited to insure that we continue to meet FSC’s exacting standards as to the environmental, economic, and social impacts of our forestry operations. 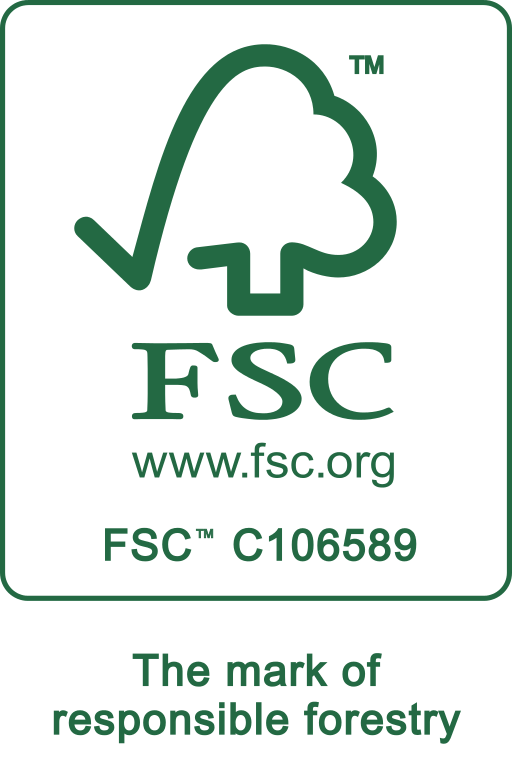 A premium price is available from some of our mill customers for FSC certified wood. Our professional foresters provide forest management planning and implementation tailored to each individual landowner’s objectives. We provide harvesting, site preparation, tree planting, and invasive species control for our land management clients. If we harvest the timber we supply seedlings and labor to replant at no charge to our group members. If you own forest land north Alabama and need help managing your land, give us a call.